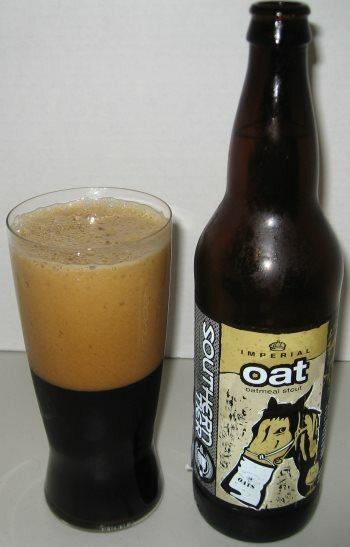 Oat is an Imperial Oatmeal Stout from the fine folks at Southern Tier Brewing Company of New York. I’m a big fan of oatmeal stouts, and this is a good one. The oatmeal scent is heavy in the nose, along with chocolate and licorice. 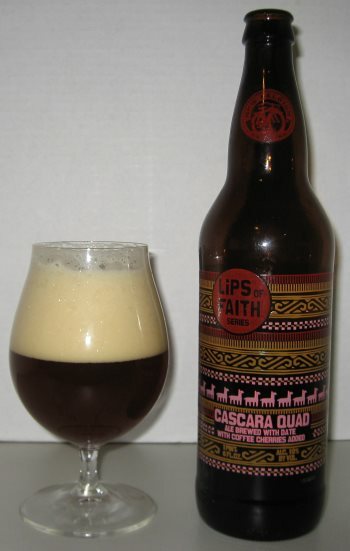 The middle is sweet and smooth and milky with plums and molasses, and the finish is drying, with cocoa and apricot. 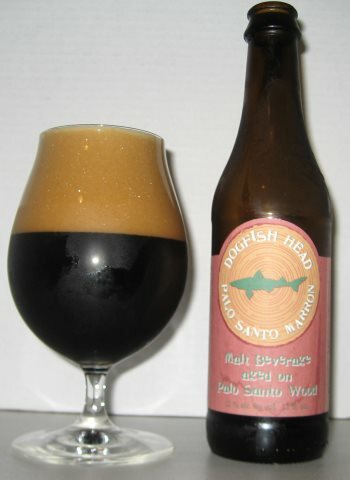 This beer has a lot of big flavor for an oatmeal stout, and it’s a big beer too, at 10.8% ABV. It’s a fine stout, and would do well as a dessert beer. This entry was posted in Reviews and tagged Imperial Oatmeal Stout, New York, Oatmeal Stout, Southern Tier, Stout on July 30, 2013 by Xander. 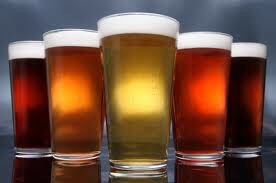 Love beer? Need a vacation? Why not take a beer vacation? Apparently this is a thing, and CNN has taken on the task of finding the very best options for mixing a relaxing time away from home with the most delicious juice of the grain one might desire. This entry was posted in News and tagged Travel on July 13, 2013 by Xander. 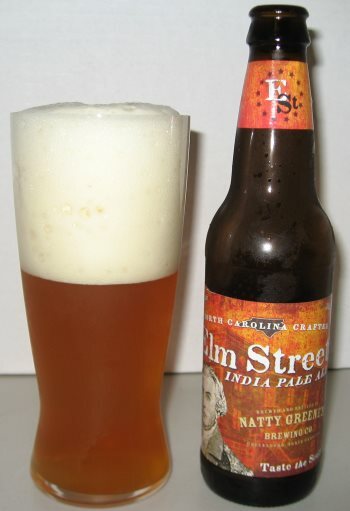 Elm Street IPA from Natty Greene’s Brewing Co. of Greensboro, NC, is a standard English IPA, with a bit of wheat thrown in to mellow it out a little. The head is foamy and persistent. The nose is grassy with lemon and a bit of bread dough. 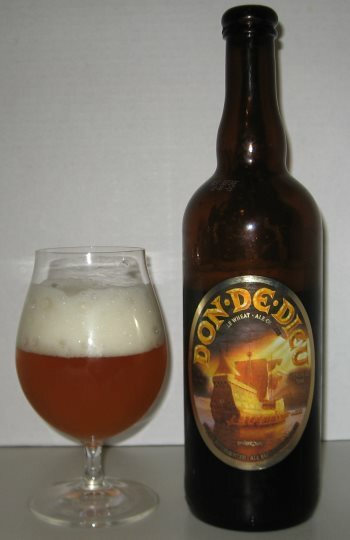 The middle is heavy and sticky with tons of grapefruit and caramel, and the finish fades to orange and a little pine. The body is heavier than a typical IPA…More like a double IPA, and the big sugars in the middle help it to resemble a DIPA as well. It’s quite a nice English IPA, and the wheat gives it a bit of character all its own. 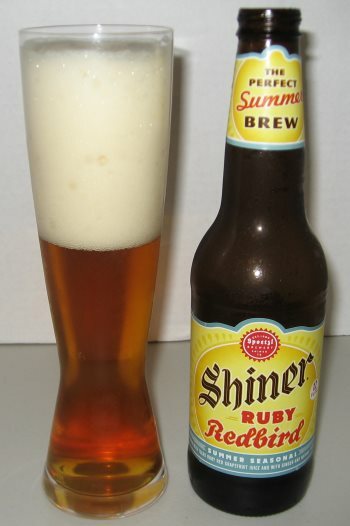 This entry was posted in Reviews and tagged English IPA, IPA, Natty Greene's, North Carolina on July 12, 2013 by Xander.